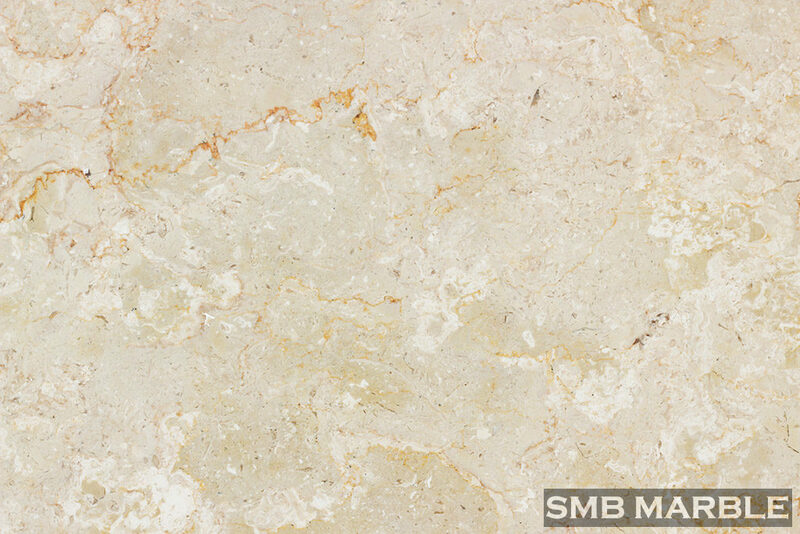 Sahara Beige Marble is one of the most popular varieties of Pakistan marble. This marble comes in Pink and beige, chocolate, red, brown green and gray shades. Low water absorption, high hardness, resistance to heat and weather corrosion, uniform color and luster make it a popular variety. The most gorgeous beige marble that has been tumbled to offer a gentle aspect. Sahara Beige is expensive and evidently precise, Marble is a sought-after stone that provides glamour to any living space. Famous in halls and Bathrooms, its dense structure makes it ideal for frequently-used areas. Additional Notes: Acceptable for use on interior flooring applications. Care & Maintenance: Use DryTreat penetrating sealers to seal your stone, and Hannafin cleaners to keep it beautifully maintained. Some stones may benefit from the application of Enhance Plus. Click here to read more about DryTreat Sealers & Cleaners. Sahara Beige Marble is mainly used for bathrooms, Backsplashes, Floor & Wall, fireplaces, entryways and fireplaces, living & dining areas. It can also be used for interior and exterior flooring applications. -Can use for both exterior and interior use.